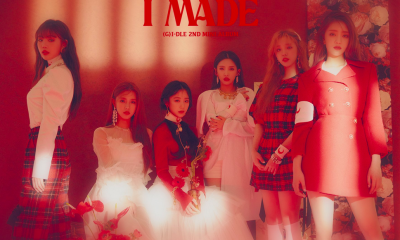 (G)I-DLE drop audio snippet for their mini album ‘I Made’! PENTAGON members dating news – confirmations and denials have been flying! 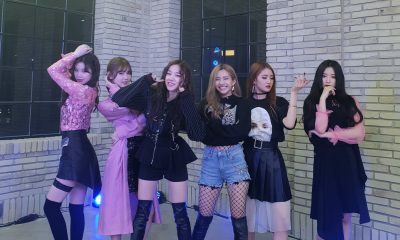 (G)I-DLE begins teasing for their upcoming debut! 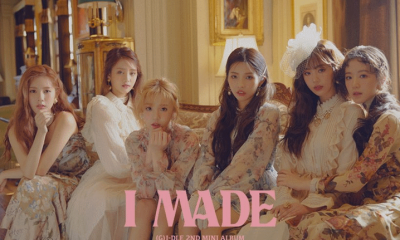 G(I)-DLE finally reveals their debut date! (G)I-DLE drops next concept teasers!